Navigate: StoreFront / Stoney Creek Magazine Shopping List / Summer 2013 Shopping List / Christ is Born! 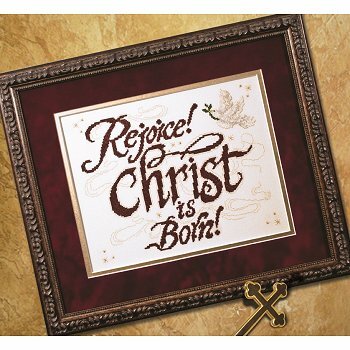 Custom Mats - Christ is Born! Custom Frame - Christ is Born!